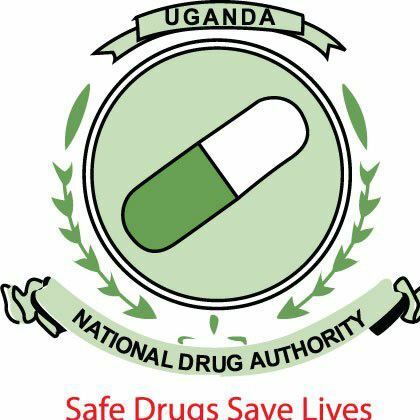 KAMPALA-The National Drug Authority (NDA) may be forced to dig deep into its pocket to compensate a woman with Shs1.9 trillion over wrongful termination of her contract. According to the court documents seen by PML Daily and filed before the High Court Civil Division, Ms Florence Obua accuses the authority of revoking her job offer. She says that NDA ran an advertisement in the newspaper on December 8, 2017 for several positions among which was the position of Head Enforcement for which she showed interest and was short listed for interviews. She further says that she left her job where she had been working as a programme coordinator in a reputable organization and earning fairly comfortable salary of Shs7million apposition which contract was for five years renewable and had only served one year from it and had to release this position in order to make herself available warranting the notice date of availability as was requested and required by the defendant. “The job offer letter was written to the complainant (Ms Obua) on July 3, 2018 congratulating her on her achievement of job offer in the service of NDA as Head Enforcement. On July 4, I undertook the job offer accepted the offer as advised by the Human Resource Department and indicated her start date to be the July 9, 2018,” reads part of the court documents. However in the course of the day after aborted attempts to introduce Obua to the secretary of the authority, the head of human resource called her to his office, apologized for incoherent instructions on her to accept the job offer and advised her to accept the offer again indicating July 16, 2018 as the start date and advised her to return on that date. Obua affirms that she made several attempts to meet the Minister of Health to address this impasse and in the meeting with Hon. Ruth Aceng, George Obua, the Minister called the Chairman of NDA a one Bitekyerazo on the phone who was on loud speaker and he said there was no reason given by Internal Security Organisation as to why the job should not be given to her. She now wants payment salary for the full contract July 2018 to July 2022, NSSF contribution for the contract period of 4years at 10per cent, Payment of annual leave allowance, Payment of Annual Gratuity in the alternative lost income from the previous employment as shall be calculated and evaluated at trial, General damages for breach of contract, Aggravated damages and Punitive damages amounting to Shs1.9 trillion.